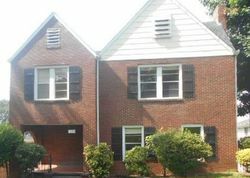 Birmingham bank repo houses can be a great opportunity to find a bargain home. You've arrived at the most up-to-date source of Birmingham repossessed homes for sale on the market. 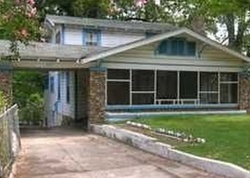 US Repos offers the best opportunities for investing in cheap Birmingham repo houses through an extensive database. 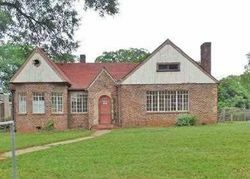 Investing in Birmingham Repo Homes is a great way to make money. US Repos provides all the information about Bank Repossessions in Birmingham. These houses include foreclosures, pre-foreclosures, auctions and broker listings.